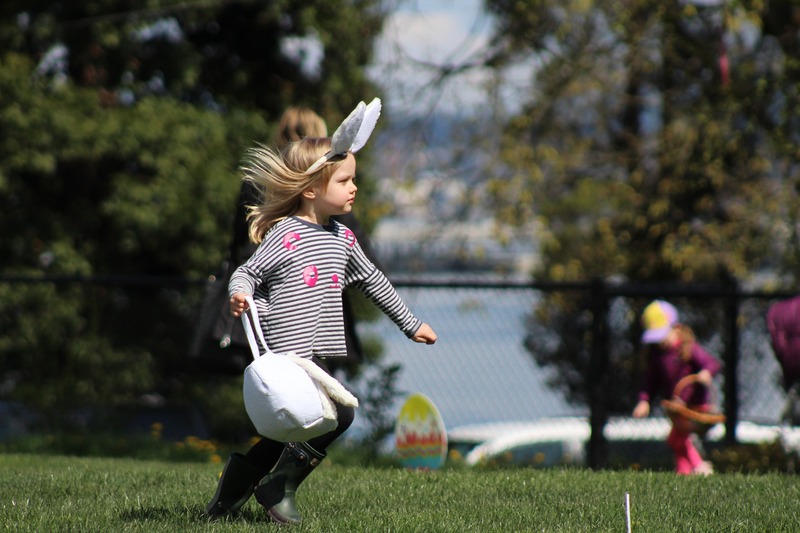 The Annual Freeport Arts and Craft Festival and Easter Egg Hunt is happening this Saturday from 9 am to 3 pm! Head over to the Freeport Regional Sports Complex for a day filled with food vendors, kids zones, games and more! Donations of school supplies can be brought to the Woodmen Life booth where you’ll be able to register for door prizes. Supplies that are needed include: hand sanitizer, Lysol spray, liquid hand soap, Kleenex, Expo dry erase markers, construction paper and sticky notes. For more information contact Judy Aultman at (850) 835-1737 email – judyaultman@gmail.com. If you enjoy flying kites or even just like seeing someone else fly them, than this event is for you! 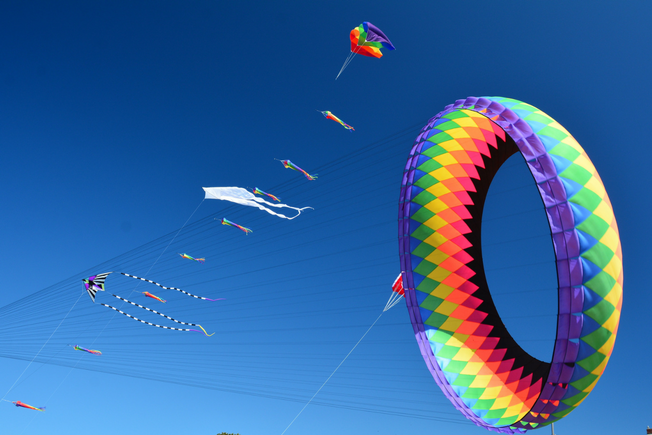 Between 10 am and 4 pm on Saturday, March 31st and Sunday, April 1st check out the Kitty Hawk Kite Festival happening at the Boardwalk on Okaloosa Island! Just the sight of the 25-to-100-foot massive show kites will be worth stopping for and there will also be professional stunt kite flying, demonstrations and lessons, and a family fun fly. The event is free courtesy of Kitty Hawk Kites and the Emerald Coast Kite Flyers Club. For additional information, click HERE. There will be live music by Melissa Joiner in the pavilion from 12pm to 2pm, when the Easter Egg Hunt will take place. For more information, check out the event on Facebook HERE. Enjoy a movie under the stars at Seaside Central Square Cinema! This weeks movie will be Mulan! The start time is between 7:30 and 8 pm depending on when the sun sets. Bring a blanket, watch the sunset and enjoy a movie! For more information and to see the list of movies, click HERE. From 10 am to 12 pm on April 7th, Fudpuckers and Fun 4 Emerald Coast Kids are teaming up for a free event that the whole family will enjoy! There will be a live Alligator Show at Fudpuckers Gator Beach, face painting by Enchanted Parties, LLC, a magic show with Noah Wells, swag bags for attendees (until they run out) and so much more! You will definitely want to stop by! More information can be found on the Facebook event HERE. Learn all about environmental awareness through fun activities and hands-on displays at The Choctawhatchee Estuary Family Festival! 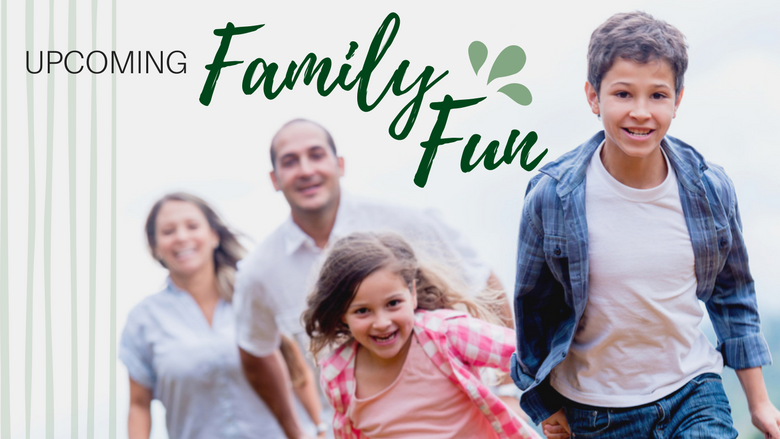 Between 11 am and 4 pm, the whole family can have fun participating in fish printing on t-shirts, exploring what sea creatures glow-in-the-dark, learning how to kayak, viewing wildlife displays and more! The $5 park entrance fee does apply however, the activities and entertainment are free. 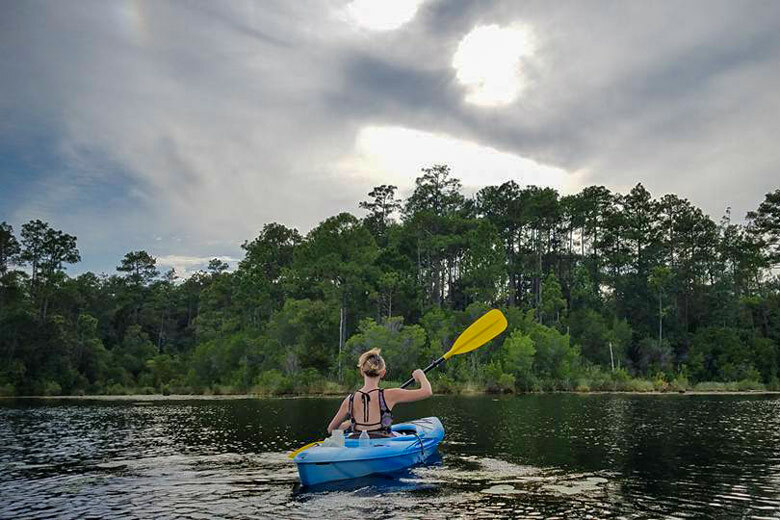 The event is hosted by the Mattie M. Kelly Cultural & Environmental Institute at Northwest Florida State College, with support from the Friends of the Emerald Coast State Parks. For more information on the festival, contact the Mattie M. Kelly Cultural & Environmental Institute at 850-729-6469. There are so many wonderful low cost and free events in this area, we hope you are able to check some of them out! What a wonderful area in Florida to call home!